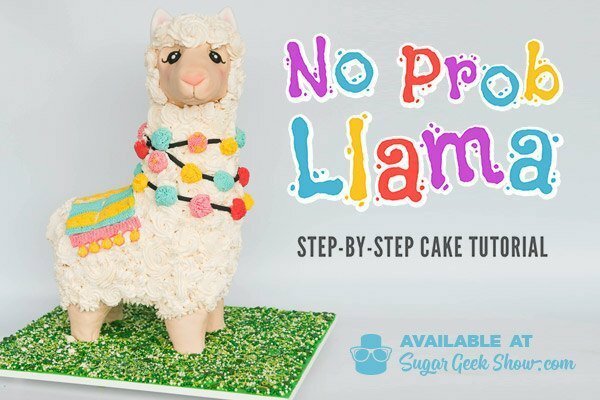 Comprehensive online cake platform featuring 180+ cake tutorials from the top cake professionals in the industry. 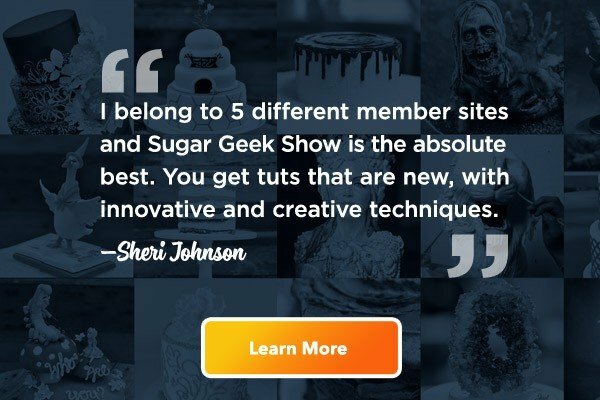 Every tutorial features several tips, tricks and techniques with explanations of the reasons why they would be used and how to adapt them to your unique project. 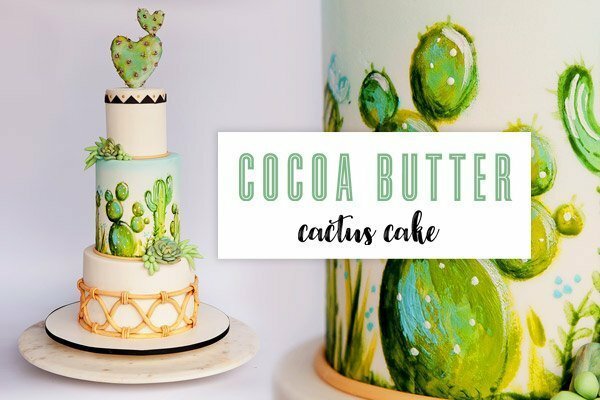 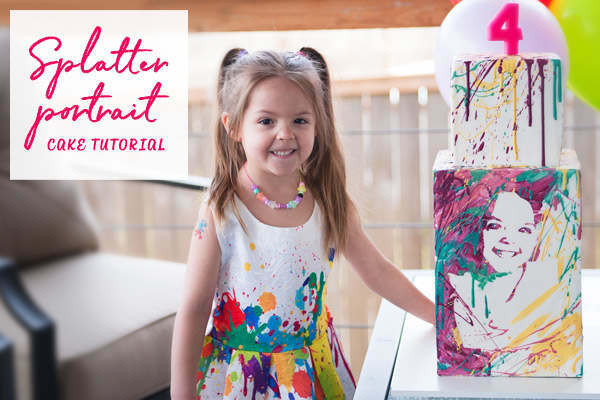 On top of our broad range of cake tutorials, we are constantly adding new videos featuring new techniques, trending cake designs and high-quality instructions designed to get you up-to-speed on the latest trends in the cake world. 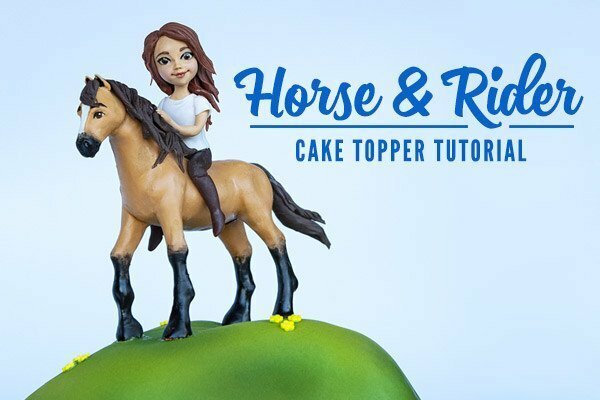 Our cake basics series of tutorials will get you up-to-speed in no time! 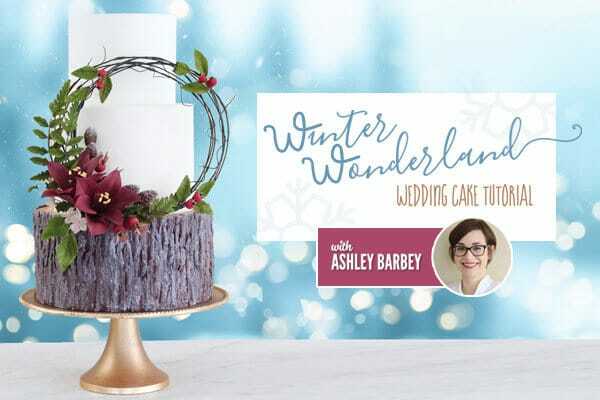 We cover all the tools you will need, how to use them, and tons of beginner tips and tricks I wish I had learned years ago when I first started out! 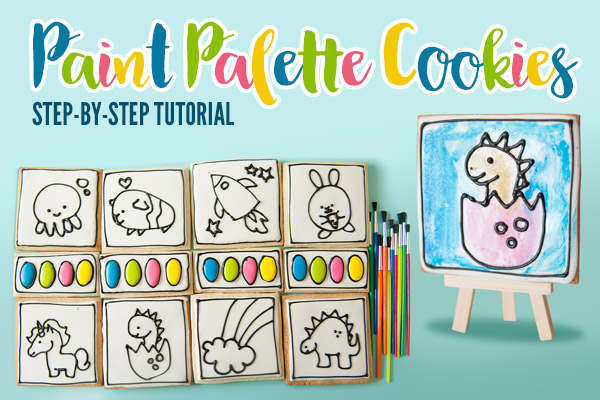 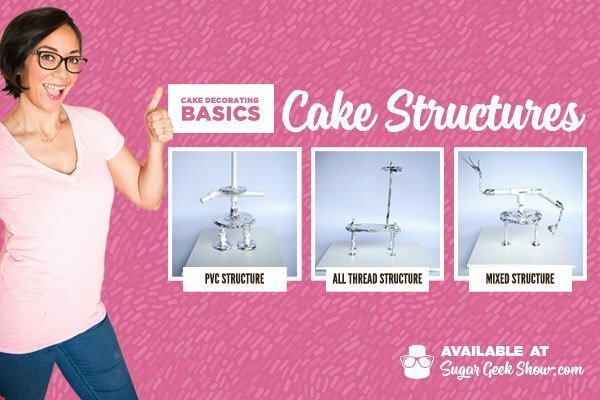 Even if you are an experienced cake decorator, this series is a great refresher on the fundamentals.